A 98-year-old male cyclist is in hospital after colliding with a car driven by an 83-year-old woman. A 98-year-old man is in hospital after he was riding his bicycle and collided with a car driven by an 83-year-old woman. Abbotsford, B.C., emergency services responded to the crash scene at Bevan Avenue at Primrose Street just before 10 a.m. PT Friday. 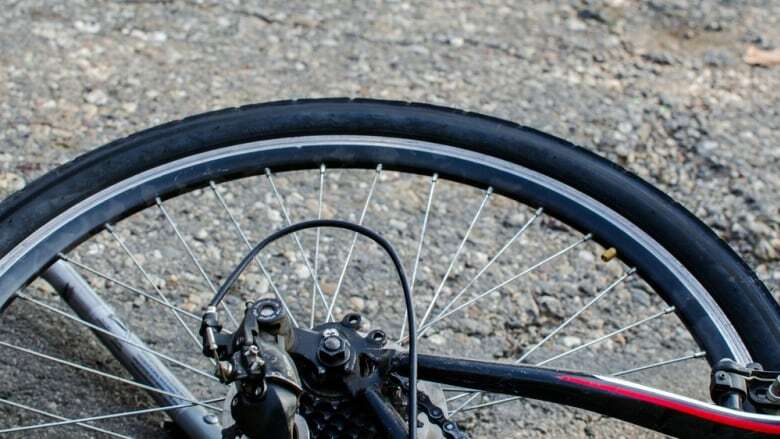 The cyclist was travelling north on Primrose Street and the car was travelling eastbound on Bevan Avenue, police said. The collision took place at the intersection. The cyclist was seriously injured and transported to hospital, where he remains in critical condition. The driver of the car did not suffer any injuries and remained at the scene. Abbotsford police officers are investigating the crash. Anyone with information about this incident is asked to call the Abbotsford Police Department at 604-859-5225, or text 222973 (abbypd).